Stainless steel Roof Spikes are designed to hold the wire rope above roof ridges. These spikes are hammered through the mortar between the ridge tiles into the wooden joist below. 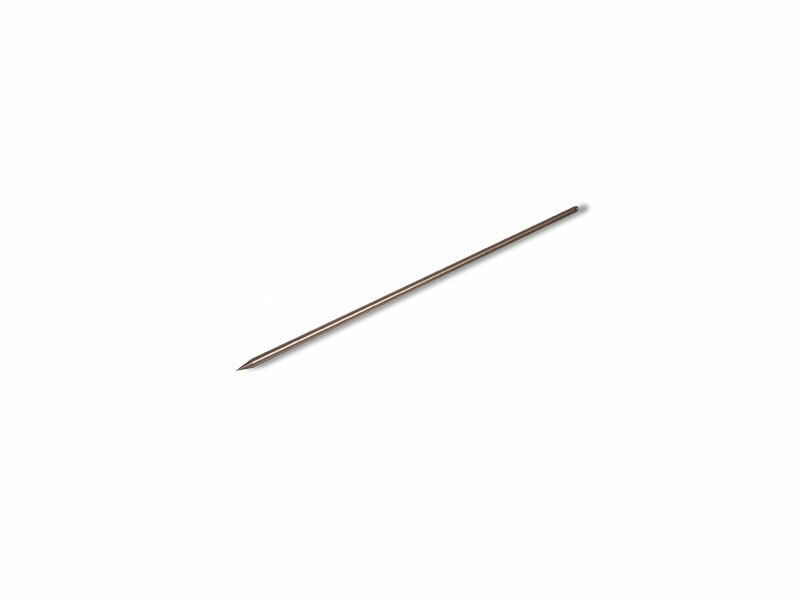 The rod is 520 mm in length, 10 mm in diameter with a 3 mm hole in the top for the straining wire.